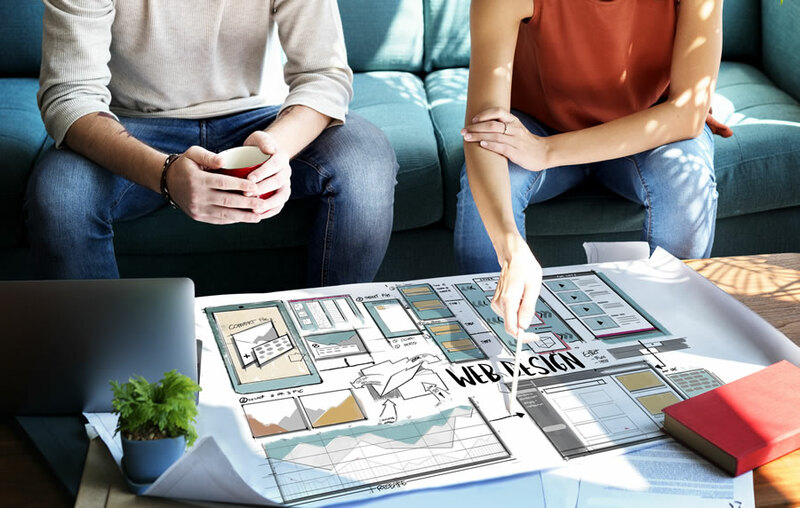 With all the information about Social Media out there, some small businesses fall into the trap of thinking that they don’t need a website any more, especially if they have a Facebook page. If you’re a business, you not only need a website/blog, but you need to make sure it’s an easily editable website. Reason #1: The Only Thing Constant is Change…Facebook, that is. Yes, you can post information on Facebook, just like you can on your website. And yes, you need to be on Facebook, it’s where a massive amount of activity, conversations and commerce is occurring right now, including your customers’. The problem with just being on Facebook is…you don’t “own” Facebook, the information that you put up there, or how it’s displayed or formatted. If Facebook (or Twitter, LinkedIn or any other social network) changes its platform, the way it displays your content, its rules or way of doing business, you have NO control over it. Yes, you can post a profile image and cover photo, but that’s about it. You’re fairly limited in the type of and amount of branding you can do on your Facebook page. In fact, even in that profile image (aka logo) and cover photo, there are a number of limitations on the amount of text and design elements you’re allowed to use. A website can be easily updated by you (or an employee). Facebook may or may not be around in 5 years (in its current format), but you probably expect your business will still exist. Social media managers come and go, your nephew goes back to college, employees change – and so does their knowledge along with them. If you rely on social media platforms that you’re not familiar or comfortable with, your pages and profiles will quickly become outdated and obsolete. There are platforms available known as “Content Management Systems” (CMS), like WordPress, that offer you the ability to create and edit your website simply and easily. The other huge benefit to an editable website is that you can make your content user-friendly. 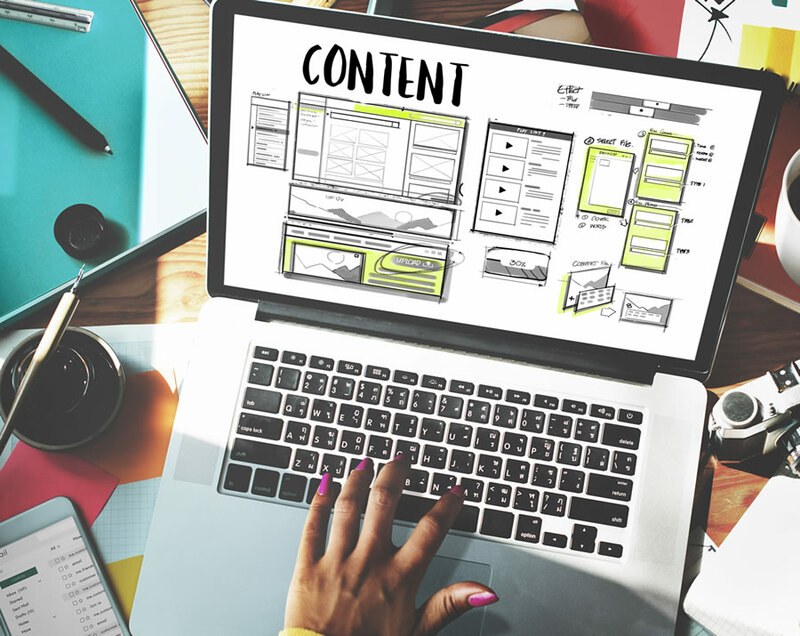 An editable website also means you’ll be able to publish and adjust your content quickly and easily, focusing on the quality of the content and how easy it is to read. And if the content is on your website, a visitor will be able to search for it much more easily than trying to find content on your Facebook page. An editable website also means you can be judicious about keywords – those are the words and phrases people use to search in search engines (like Google or Bing) when they’re looking for information online. On your website, you can select, post and manage keywords, phrases and links that are relevant to your users and the type of content they’re searching for. Careful placement of these keywords throughout posts and pages on your website content will help your business and website to be found in Google and other search engine search results. This is critical to good Search Engine Optimization (SEO), and to making sure your content is relevant. Facebook also has opportunities for SEO, which should not be neglected, but they’re limited to Facebook and the relationships and connections created from that platform. And by the way, if you’ve written an interesting blog post or article, it’s much more likely that someone will link to it if you’ve written it on your own website or blog, rather than as a post on Facebook. The default setting on your business Page is that visitors can post updates, photos and videos to your Wall. Unless you change your settings (under Manage Permissions), your Facebook page may have all kinds of content posted to it that you may or may not want. Do you want your visitors to be able to post to your Wall? And if you have a Welcome tab, if someone hasn’t “Liked” your Page on Facebook, will they see all the content you have available on your Wall? These are all questions you have to ask yourself on Facebook concerning the content that appears on your Wall or that your visitors see. You have much more control over the information and the degree of interaction on your blog and website than you do on Facebook, where you have to be constantly vigilant over your brand, message and conversations. 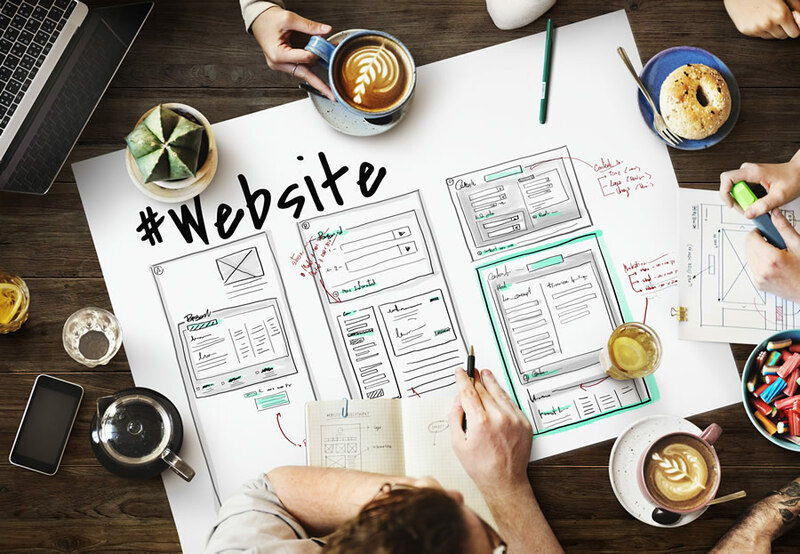 If you don’t yet have an editable website or blog, or are relying exclusively on Facebook, you need to re-examine what you do have and make a serious effort to get or convert your website into one that you can access, edit and manage.